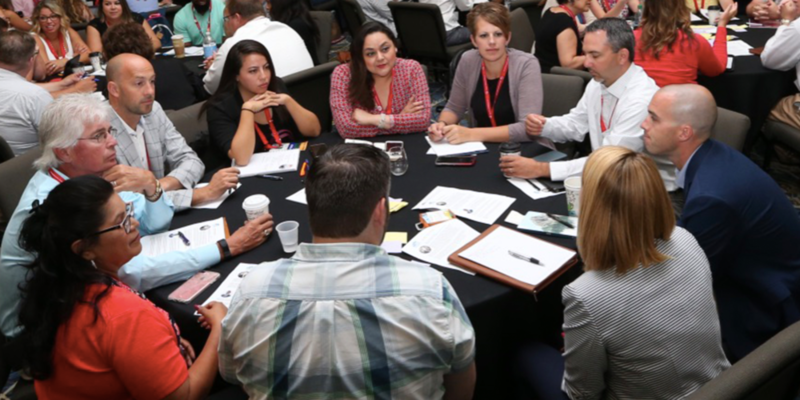 Connect with the profession's influencers and partners during three days of unmatched learning and networking opportunities. 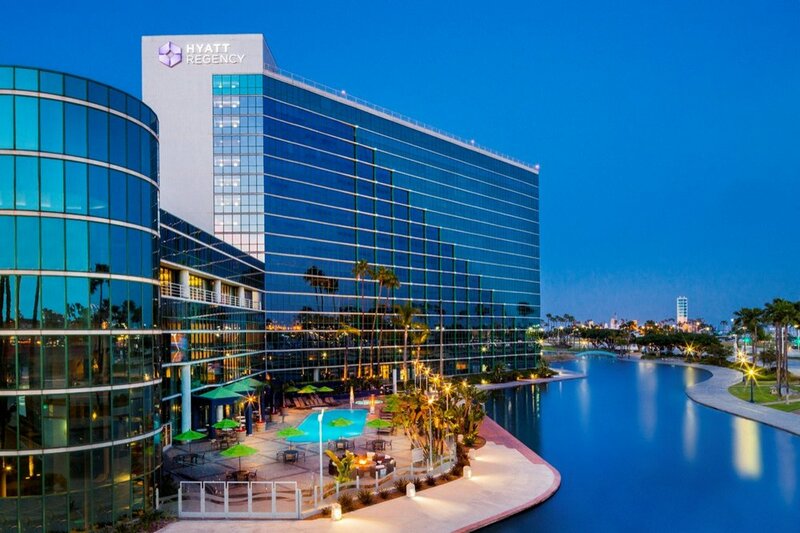 Participate in solutions-focused sessions, interactive workshops, social outings, and an expo featuring businesses that are committed to chambers and commerce. Return to your chamber empowered and emboldened with practical takeaways that strengthen your organization’s ability to address your community’s top challenges. Stay and play just steps away from restaurants, nightlife, museums, stores and more. Book your room now to take advantage of savings opportunities. From top-notch keynote speakers and peer-led workshops to casual networking and fun outings, this year’s Annual Convention will be unlike any other. Don’t miss the opportunity to propel your organization and your career forward. Long Beach’s urban sophistication, with the atmosphere of a beach resort, offers big city amenities alongside the visitor friendly charm of a small town.